Elliðaey is a collection of isolated islands off the coast of Iceland. It is has a beautiful, unforgiving terrain and is an easy place to vanish. 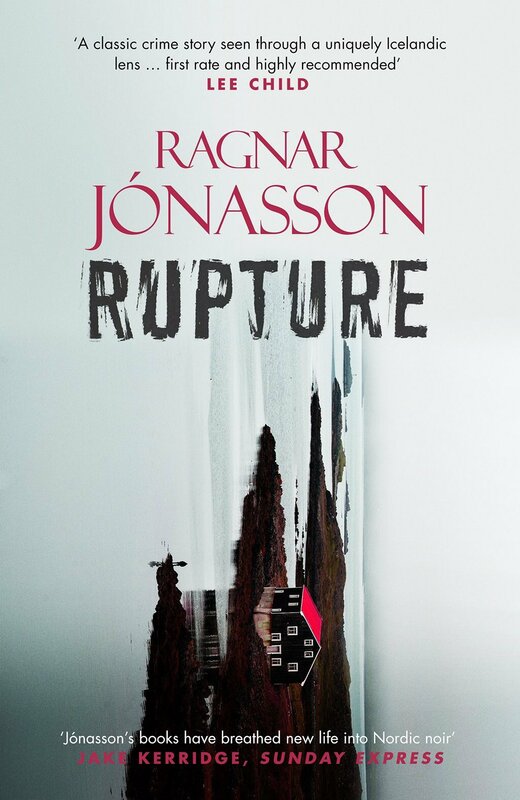 The Island is the second thrilling book in Ragnar Jonasson's Hidden Iceland trilogy. 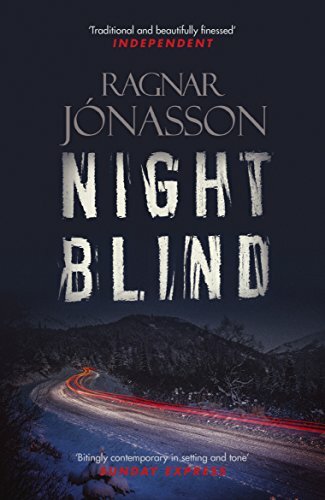 This time Hulda is at the peak of her career and is sent to investigate what happened on Elliðaey after a group of friends visited but one failed to return. "We heart the melancholy Hulda." 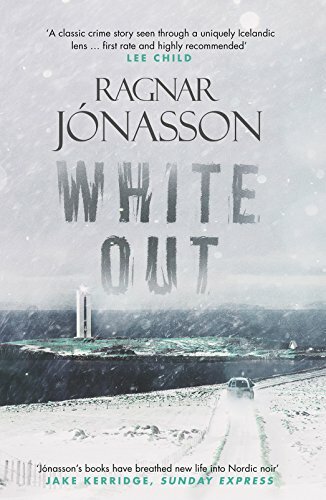 ​"[Hulda Hermannsdóttir] is an excellent addition to the growing band of top-class woman detectives." 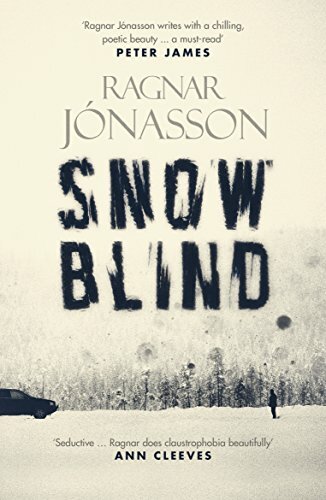 "His best book yet, an unflinching thriller that braids the past and the present, good and evil, love and loss. I can't wait for Hulda Hermannsdóttir's next case." 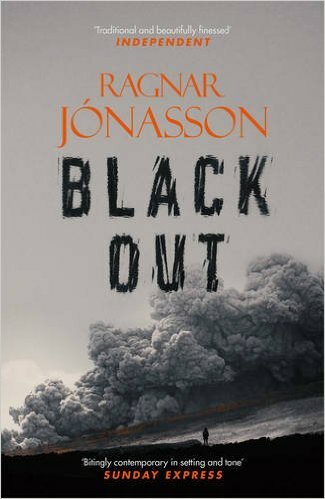 "Prepare to be swept away to the beautiful yet unforgiving island of Ellidaey in Jónasson's latest Icelandic noir. 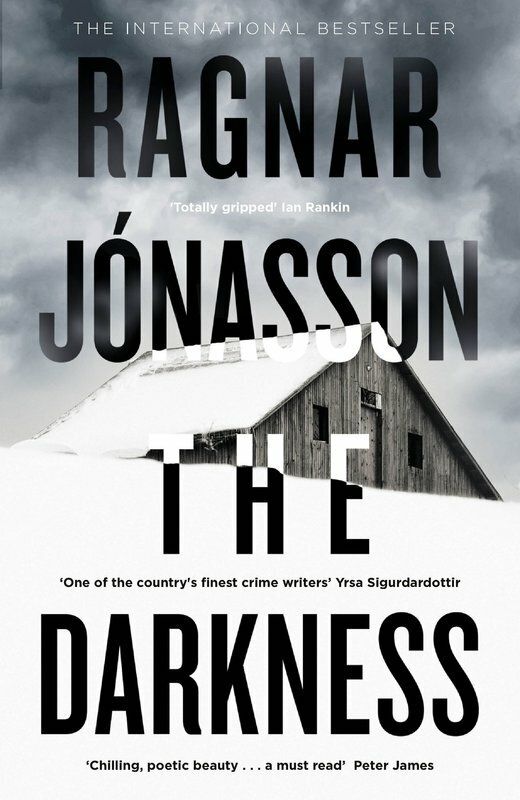 Atmospheric and creepy, Jónasson successfully keeps you guessing till the bittersweet end."